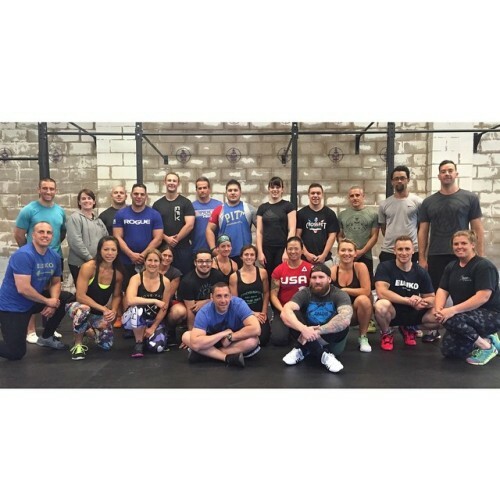 Apache CrossFit (@apachecrossfit) is a wrap! Thank you everyone for having me out and for all the enthusiasm you bring to the day. Off to Boston next to hang out with at ReebokONE (@reebokone). But first? I’m near the Jersey Shore so gonna go check out some GTL! !